Smita qualified from the University of Newcastle Upon Tyne in 2004. 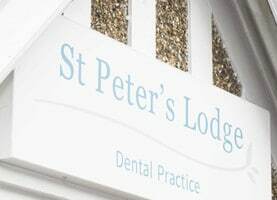 She is experienced in all aspects of dentistry but particularly enjoys cosmetic dentistry, providing crowns and bridges and treating children. In 2011, she obtained her Diploma of Membership from the Joint Dental Faculties (MJDF), which is an internationally recognised examination of your competence in practice. She has a post graduate course in Advanced Aesthetic Dentistry from the Eastman Dental Institute, London. 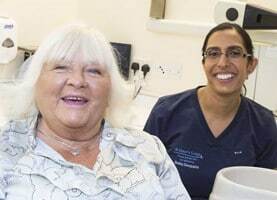 This course taught her advanced techniques in smile evaluations, tooth whitening, veneers, white fillings and bridgework. 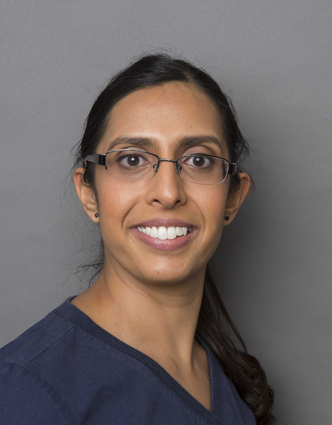 Smita has kept active with a wide variety of courses including snoring devices and root canal treatment. This regular course attendance keeps her up to date with all the latest advances in dentistry. 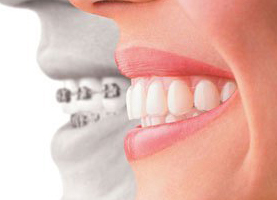 She is a gentle, caring and friendly dentist who enjoys providing excellent care to her patients. In her spare time, Smita enjoys spending time in her local area of St Albans, travelling and going to the gym.